Facebook is the number #1 leading social media site, propelling millions upon millions of account users to post updates, share links and upload photos that reflect their everyday life and interests. If you’re reading this, your probably one of us and understands this as pretty much a truth pertaining to your daily routine. Checking in, “liking” or even just casually scrolling down the feed, browsing our “friends” pages has become a way to keep in touch and pass along ideas and feelings that affect us and the world we live in. This new form of communication efficiently links us together, forming one big network of information. Plus- it’s a lot of fun, too! 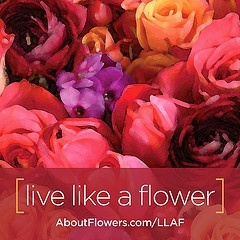 So what does this have to do with a blog dedicated to flowers? Sweet, right? 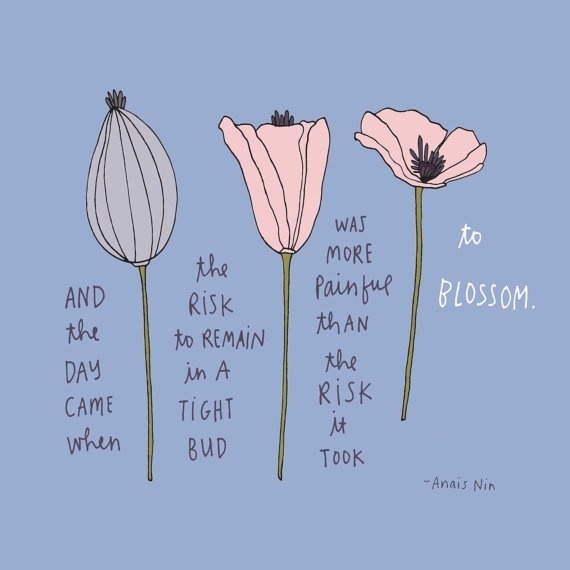 The point of the quote is straight forward enough which conveys encouragement to the take leaps to grow because the fear of doing so becomes more hurtful to stay the same than the bravery do go ahead and try. I love it. The post did exactly what it was meant to do and that was to give me the little extra boost I may have needed for the day. So if you’re one of the many faithful Facebook users who are into this sort of thing, here are a few more inspiring thoughts thematic after flowers! 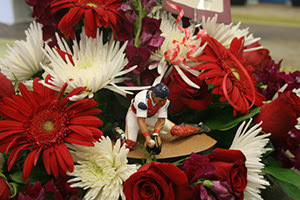 Exotic Flowers in Boston recently launched its “Cooperstown Collection”— a partnership with The National Baseball Hall of Fame and Museum in Cooperstown, N.Y. Owner Rick Canale, who has also been the official florist for the Red Sox, said sports tie-ins, done well, have lots of marketing potential. 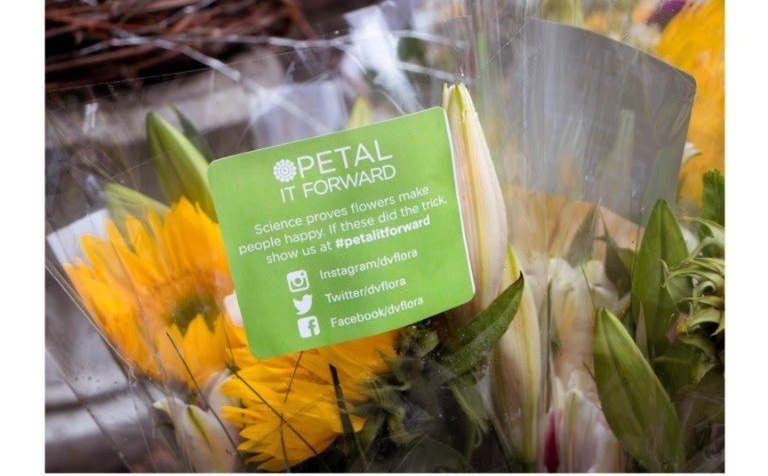 Bloggers in the U.K. are giving a red card to a supermarket chain that tried to capitalize on World Cup fever with a special bouquet — but at least one sports-savvy florist in Boston said the idea has the potential to hit plenty of marketing goaaals. Calling the “Come On, England” bouquet concept “painful,” several bloggers put the red and white carnation design, sold at Morrisons grocery stores, at the top of their “worst” lists for World Cup tie-ins. The chain also rain afoul of customers in Scotland, who successfully petitioned the stores there to stop playing an endless loop of England-related soccer — er, football —songs. Canale should know. 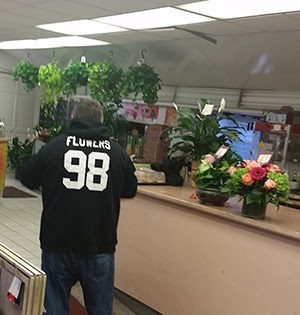 Exotic Flowers was the official florist of the Boston Red Sox from 2007 to 2009 and won SAF’s Floral Management Marketer of the Year title in 2008. He recently partnered with The National Baseball Hall of Fame and Museum in Cooperstown, N.Y., to launch his new “Cooperstown Collection,” which coincides with the museum’s 75th anniversary. Canale said hitching your shop to a sports team or event can be marketing gold, but “it’s all about the approach.” In other words, never market a sports-themed design as an apology, but instead, promote it as a party idea or team-spirited host and hostess gift. When you do that well, you turn a non-floral event into an opportunity for your shop. 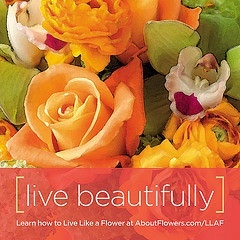 Exotic Flowers in Boston is a long standing member of The Society of American Florists (SAF). 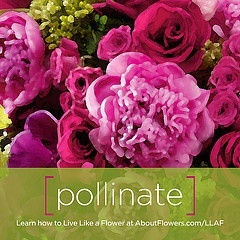 Every week, SAF offers sales advice to those in the floral industry via their Sales Wake Up email on Saturdays. 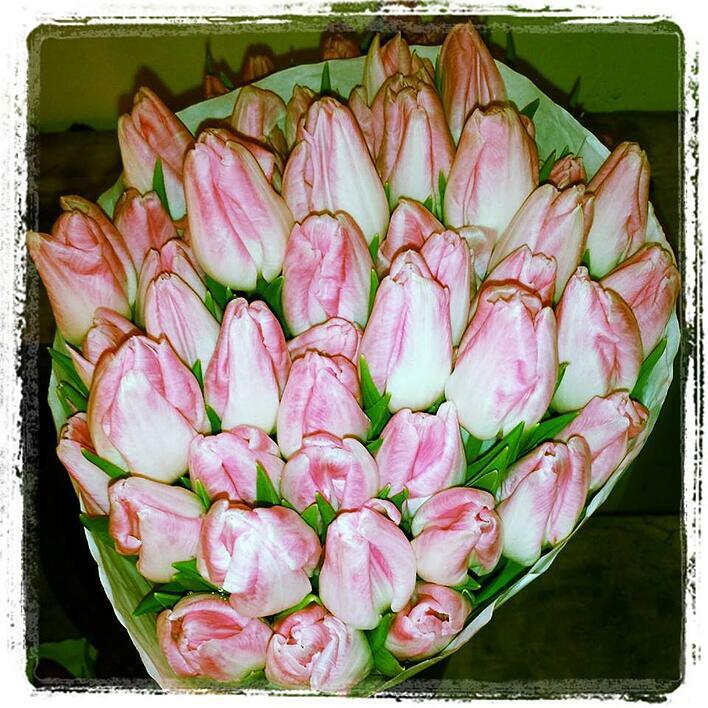 This week, Exotic Flowers is honored to be featured by writer Katie Hendrick. Boston retailer Rick Canale says in a recent blog post that e-mail confirmations are a basic and simple but effective way to make a great impression. Ever wish you had a report card to measure the impression your shop makes? Consider this blog post the cheat sheet you’ve been craving. 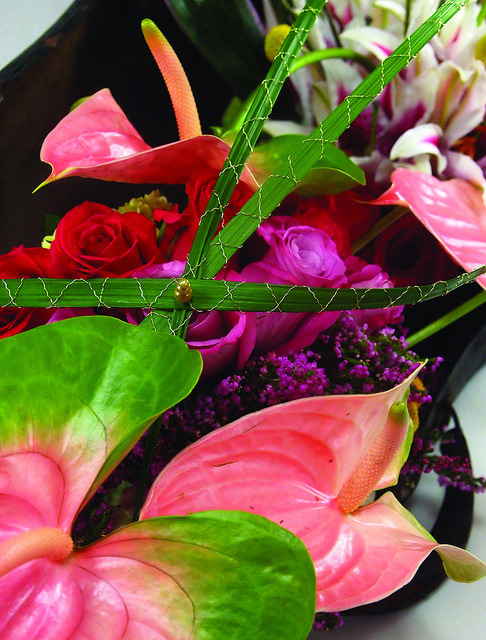 It comes courtesy of Rick Canale, owner of Exotic Flowers, the 2008 Floral Management Marketer of the Year winner. A strong social life: the shop regularly updates its blog, Facebook page and Twitter account with three objectives: entertain, educate and engage. Equally important is what happens when employees leave the store. Running errands in a logoed shirt and a logoed van is outstanding advertising. Not to capitalize on the misfortune of others, but flowers have always been a symbol of apology. 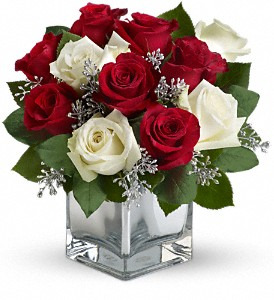 Often times, men and women call or come into our store looking to bring flowers to their loved ones who they wronged. 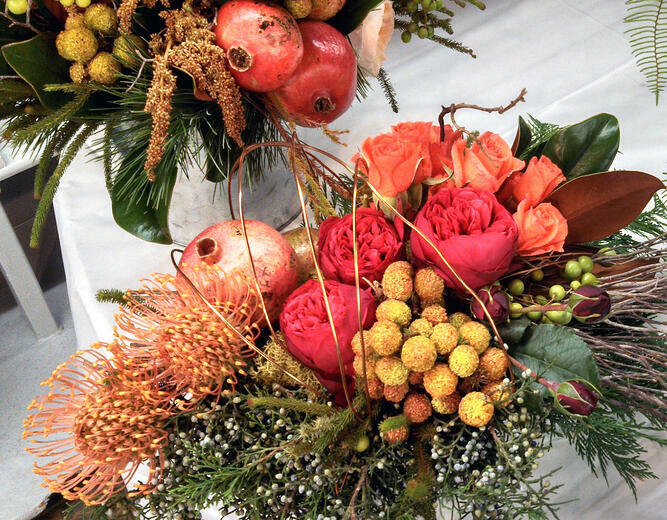 Can General Petraeus' marriage be saved by a visit to his local florist ? Maybe, maybe not. 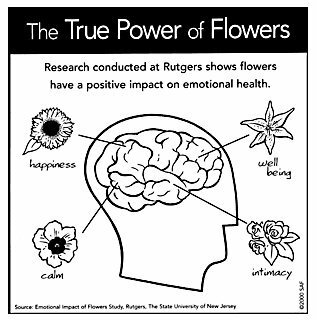 Flowers are certain to help start the healing process. The 'Exactly How Mad Is She' bulletin board is famous for showing that flowers are a universal symbol of apology. Even if General Petraeus does not choose to bring flowers to his wife, then he still can romance his two mistresses with roses.